But first, before reaching out to us, check out our quick guide below on what we look for in our guest posts. In terms of length, we think around 1000 words is the magic number for an in-depth post that doesn’t drag on too long. Of course, if you are submitting an infographic as part of your post we don’t expect you to also submit 1000 words to go along with it, however, there should still be about 300-500 words of copy to explain the graphic. We look forward to hearing from you guys, and contributing to the ever-interesting topic that is the flexible workspace industry. Suvi Hoikka is Content Marketing Manager at FlySpaces, an online marketplace for office space. She writes about anything and everything revolving around the workspace industry. 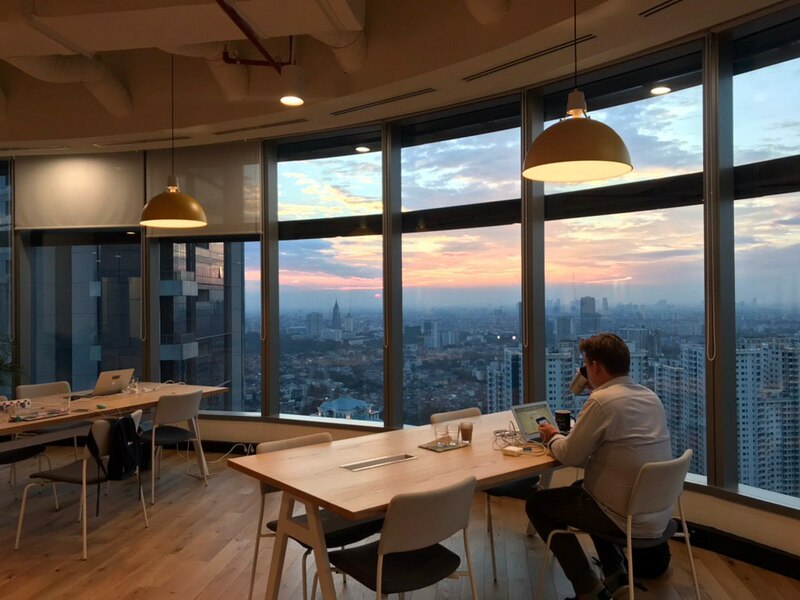 Whether it’s the coolest rooftop event spaces in Jakarta or latest trends in office space diversity, her works continue to open relevant discussions on various workspace topics around the web.